When Apple released its first iPad back in 2010, majority considered it as a revolution. Well, yes and no. Actually, the first complete concept of a tablet computer was the DynaBook. Alan Kay presented it in the late 1960s and early 1970s. Even Microsoft in early 00’s first defined the term “Tablet PC”. But only Apple managed to create genuinely user-friendly product, which infected the crowd, and delivered 3 million of the devices in 80 days. And here we go again with streaming services. Purely philanthropic and non-profit starters such as Pandora, Grooveshark and Rhapsody passed the baton to more mature Spotify and MOG, who took a quite serious approach signing deals with all four major labels (first one has rights to operate only in Europe, second – only in U.S. market). In addition to this, MOG Investors include Menlo Ventures, Balderton Capital, Simon Equity Group, Universal Music Group and Sony Music. Finally, we got to the top: Google Cloud Music beta recently released and Amazon Cloud Player Lets You Play Your Music From Anywhere. Both of them did so without securing licensing rights from record labels but have maintained that their services are completely legal, as users can only upload own purchased music. There are also rumours about Microsoft Ventura music cloud solution, and even HP confirms that it has acquired Melodeo, a company that provides cloud-based delivery systems for content. But wait, where is Apple? 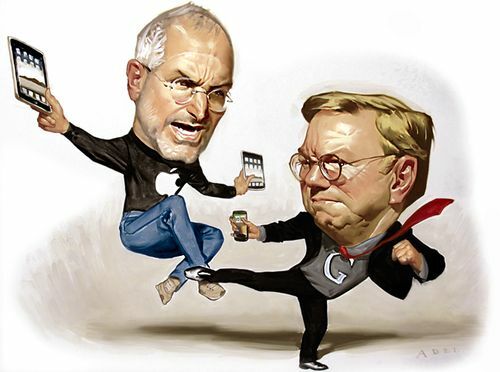 While Amazon and Google have managed to win a short sprint outpacing Apple by few months, both of their cloud music services have already been heavily criticized, both by the unhappy music industry and from consumers, who have found the quality of the services to be lacking. Such approach could send music content providers rushing into Apple’s arms. And if recent reports are to be believed, Apple has signed a cloud-music licensing deal with EMI Music, and is close to similar deals with UMG and Sony Music Entertainment. But lets not forget about Apple ability to make things easy to use. It is not only about applying recently emerged technology, but also analyzing current needs of society and improving user experience. And perfect timing of course. Seems like Apple let rivals to launch their services with only one reason – watch and analyze them. It is a great ability – learn from other’s mistakes. Thumbs up, and lets hope that Google, Amazon or Microsoft can build or improve their own cloud music services in order to give us, users, a bigger choice. Apple has already confirmed the schedule for WWDC 2011, one of the biggest tech events in the industry, which begins on June 6 till June 10, 2011. 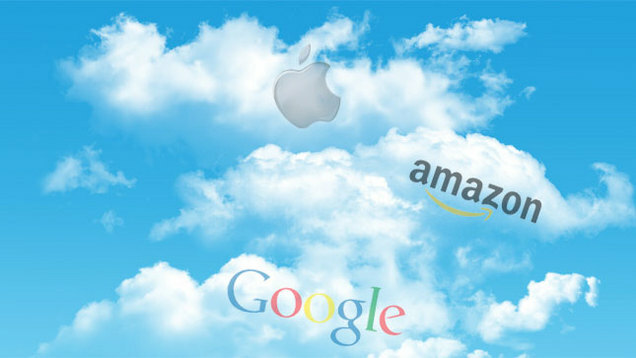 Apart from iPhone 5 and Mac OS X Lion Apple is expected to make an announcement regarding its cloud-music system.